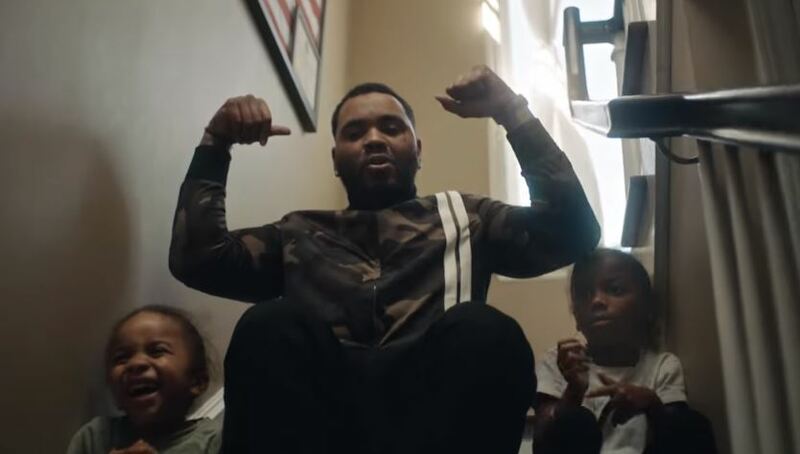 Kevin Gates released his latest project Luca Brasi 3 last month, and it went under the radar a bit as it was the same day that Lil Wayne and Logic also released their new albums. However, Gates’ fanbase is often underestimated and that’s what happened in this case too. Despite limited promo, the album went on to move 72k copies in the first week and land inside top 5 of the Billboard 200. The rapper has released a new video today for track #6 off the project which is dedicated to being a family man. Watch it below.